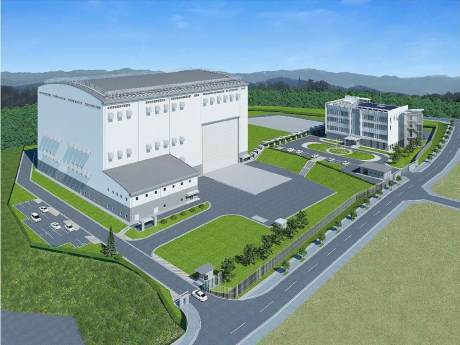 Taiwan will shut down construction & operation of their new nuclear plant for 3 years to allow time for a public referendum that could permanently shut down the plant. Japan Subculture Research Center goes in depth to explain the complex interdependency of Japan’s nuclear reprocessing program and the instability of their nuclear power utilities. US court tells national lab to do more to prevent nuclear waste leaks. 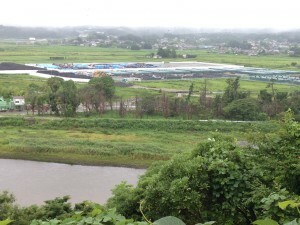 Accident at Tokai nuke plant could force 520,000 to evacuate outside Ibaraki Pref. The NRA has completed the first part of their checks at Fukushima Unit 4 related to the spent fuel transfers. 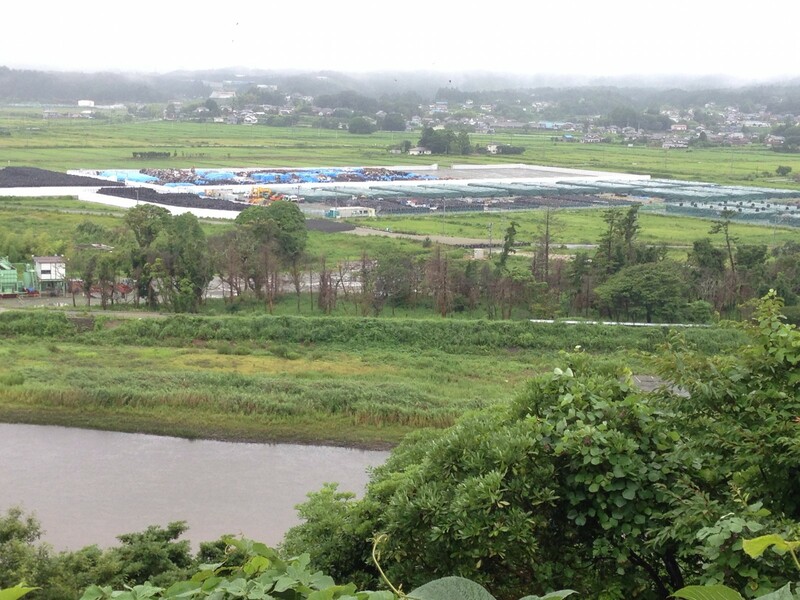 The panoramic photo included with this week’s news roundup, is of a radioactive dirt dump in Naraha Fukushima. Photo by Ryuichi Kino, a large version of this image can be found here. These growing dirt dumps can be found all over north east Japan.